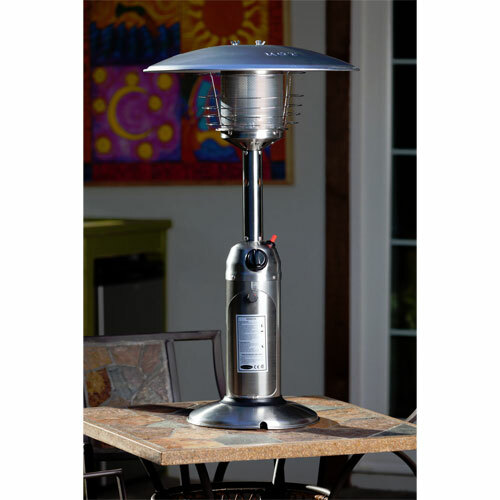 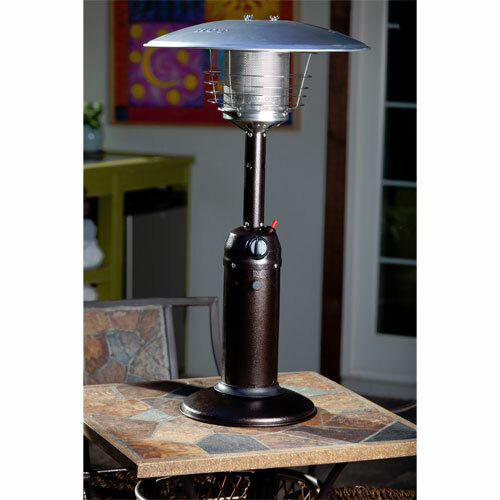 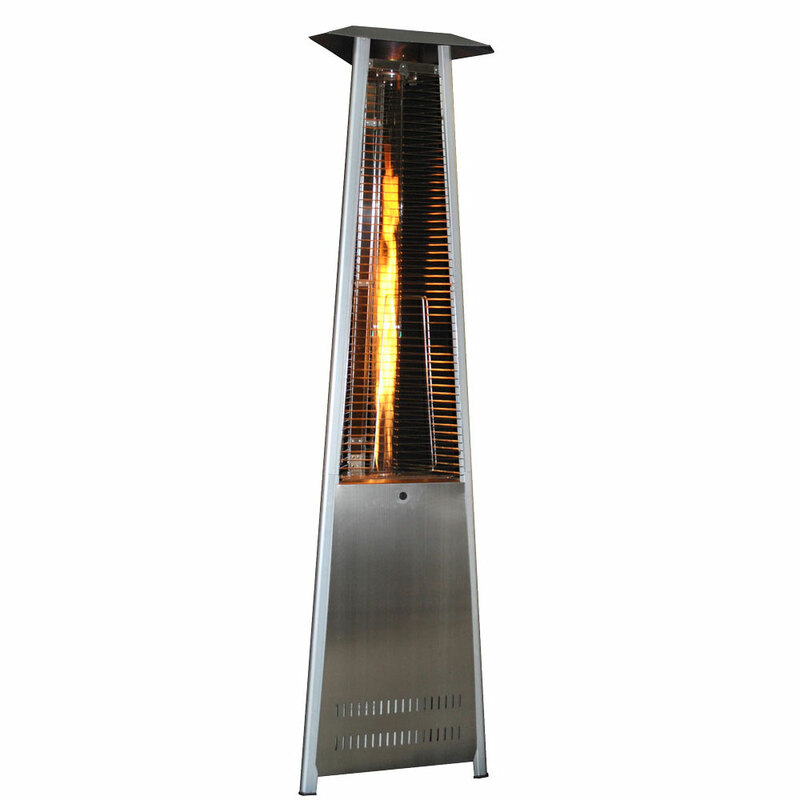 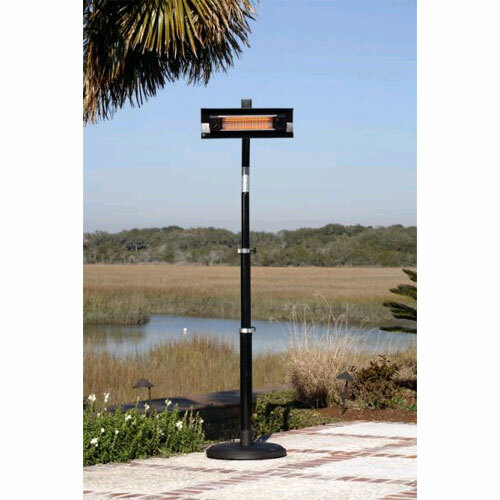 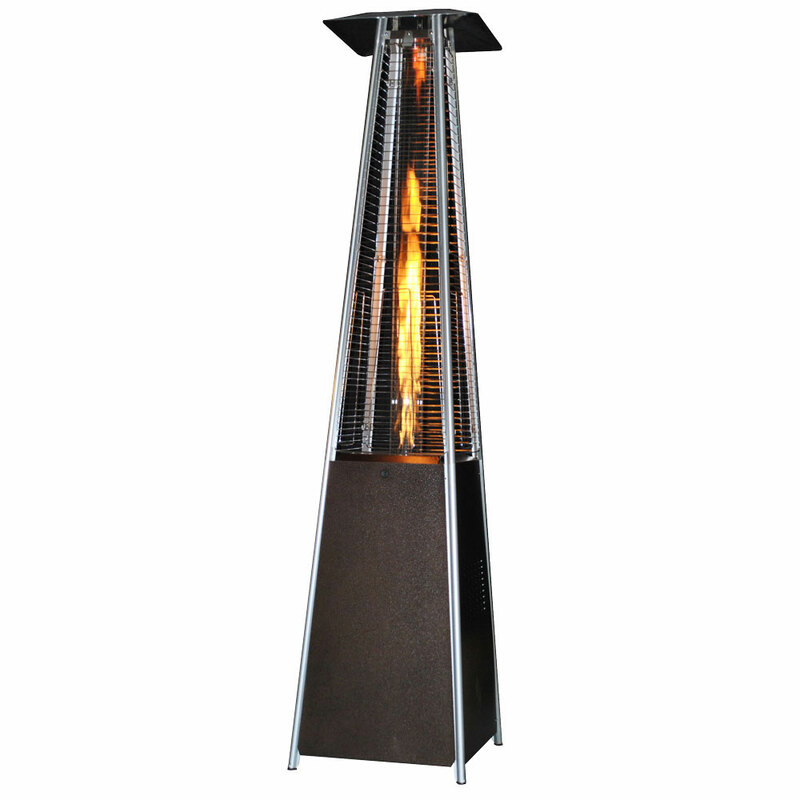 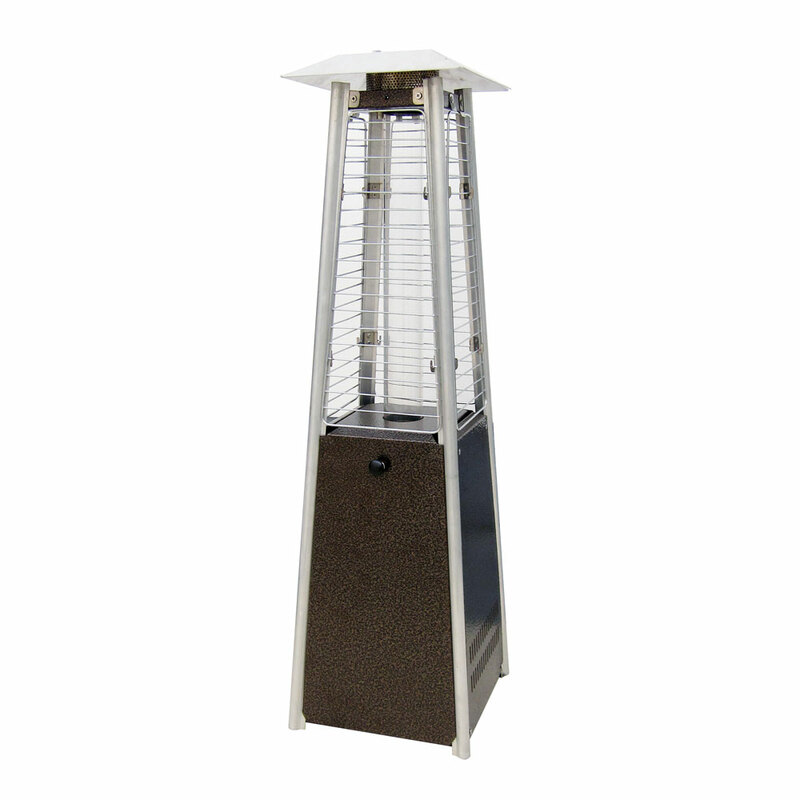 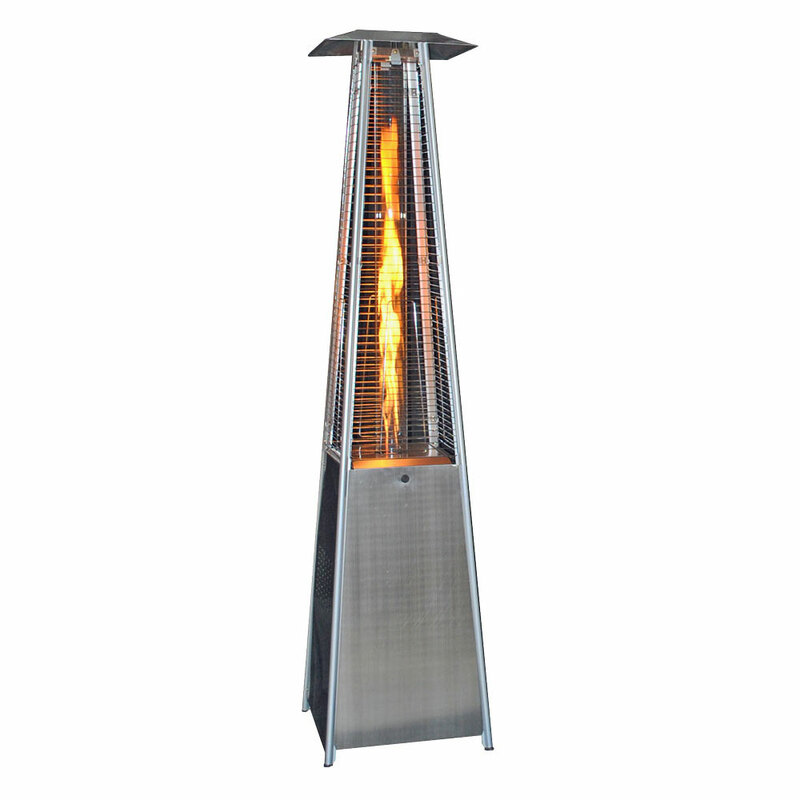 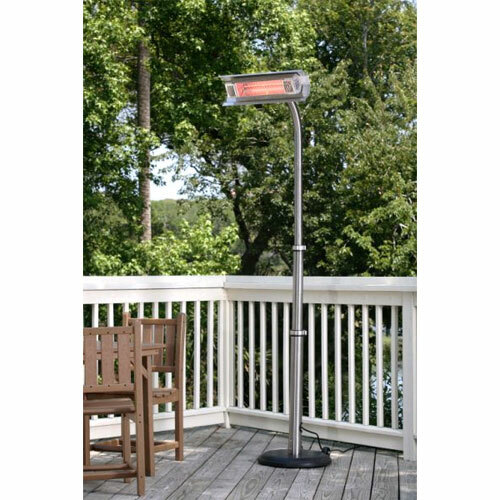 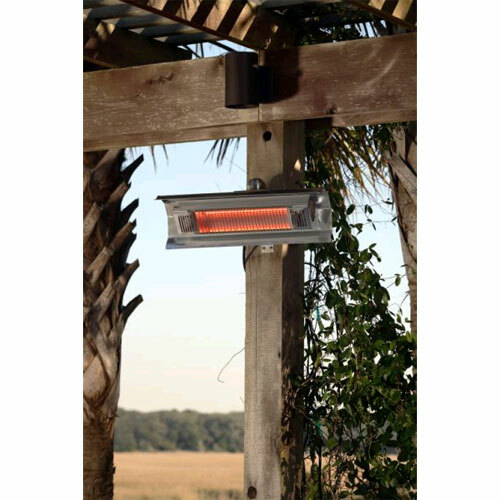 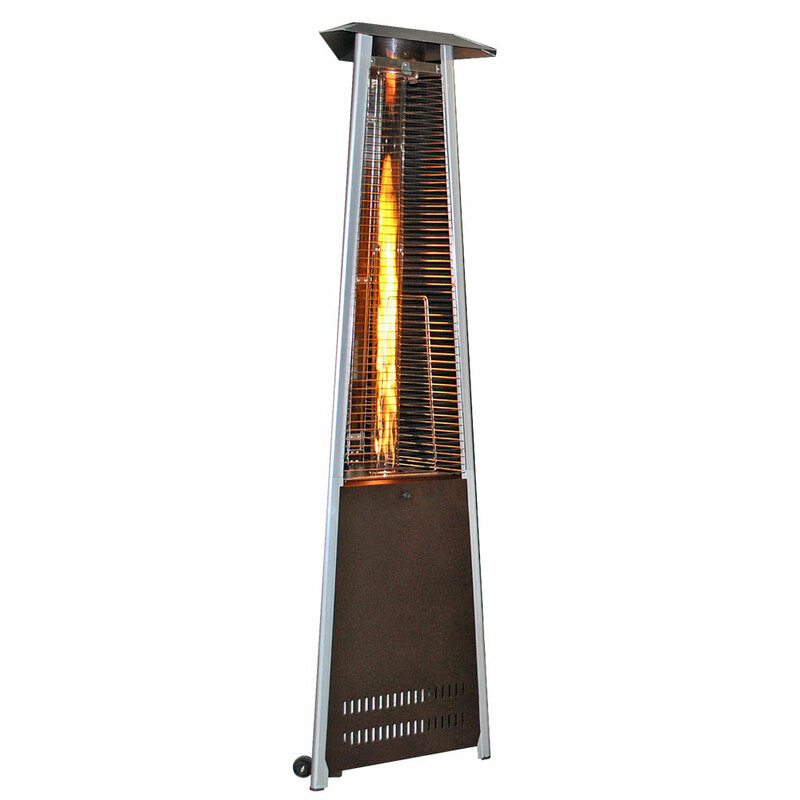 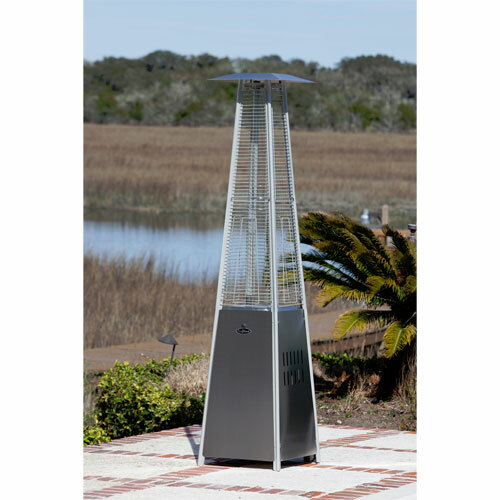 Firesense Patented 1500 Watt Black Steel Wall Mounted Infrared Patio Heater. 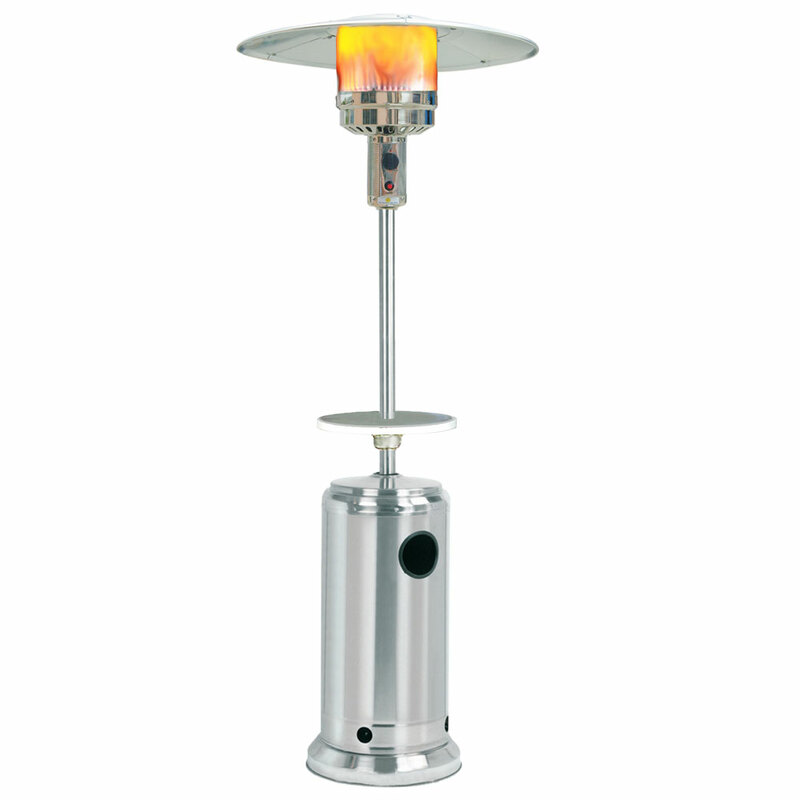 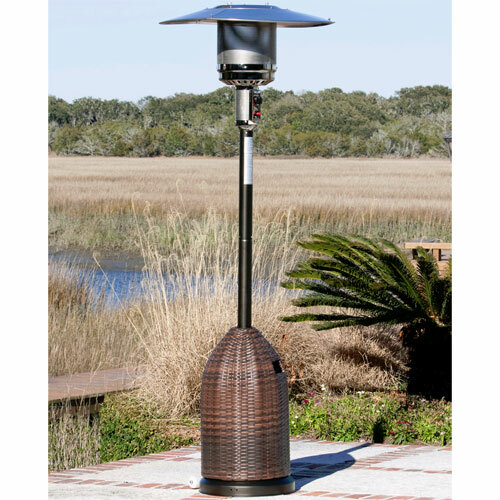 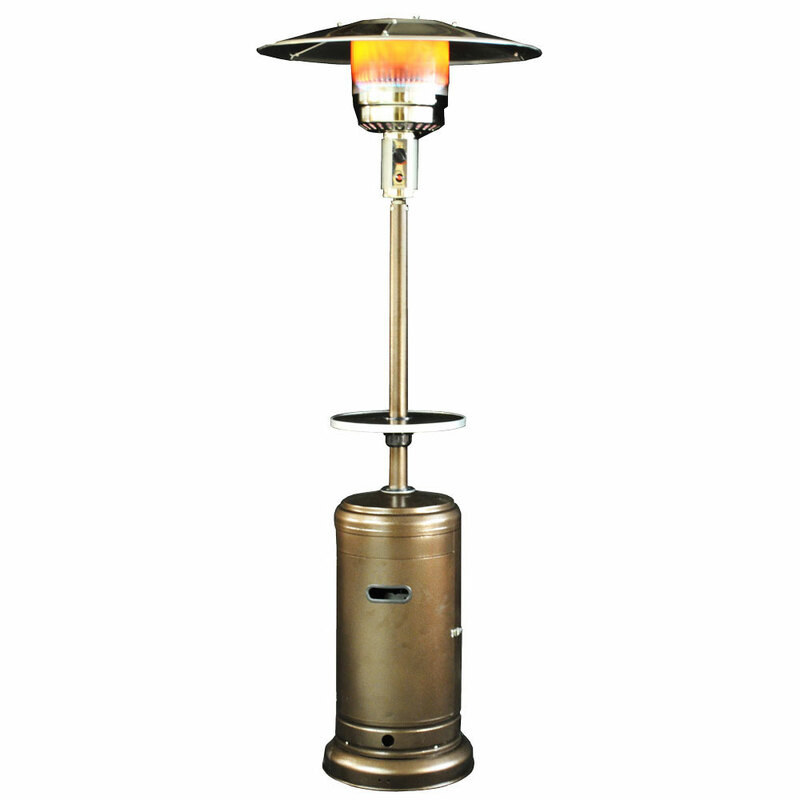 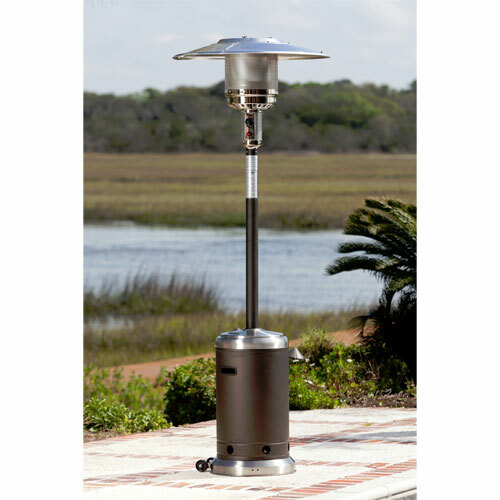 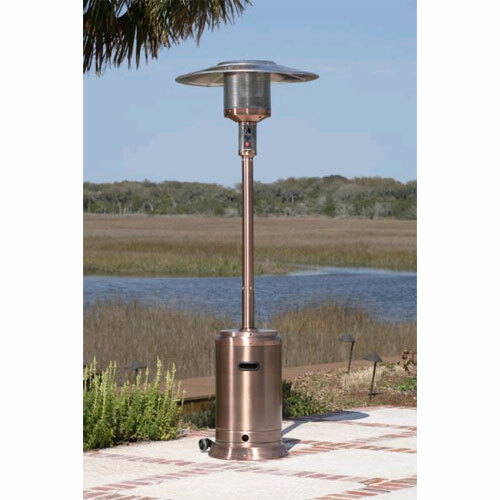 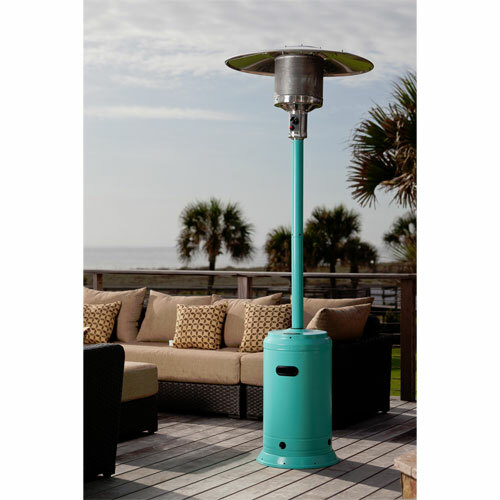 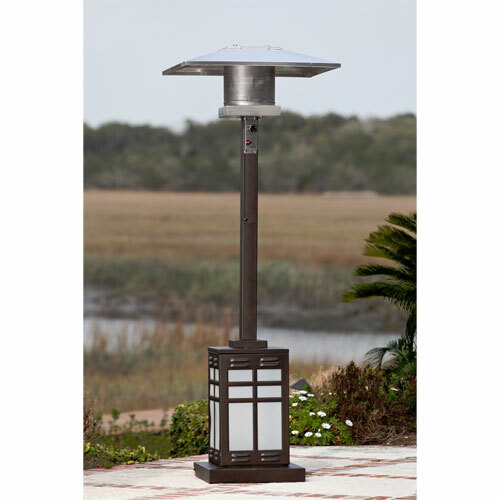 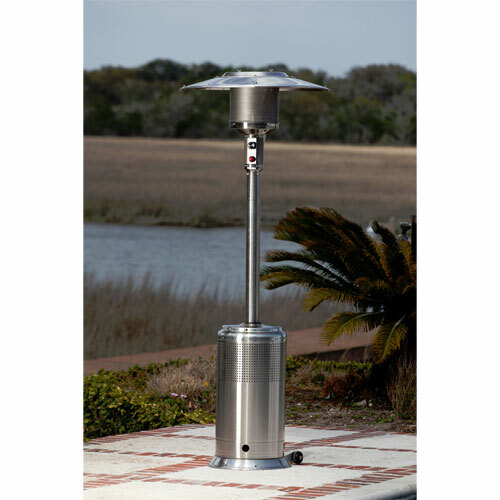 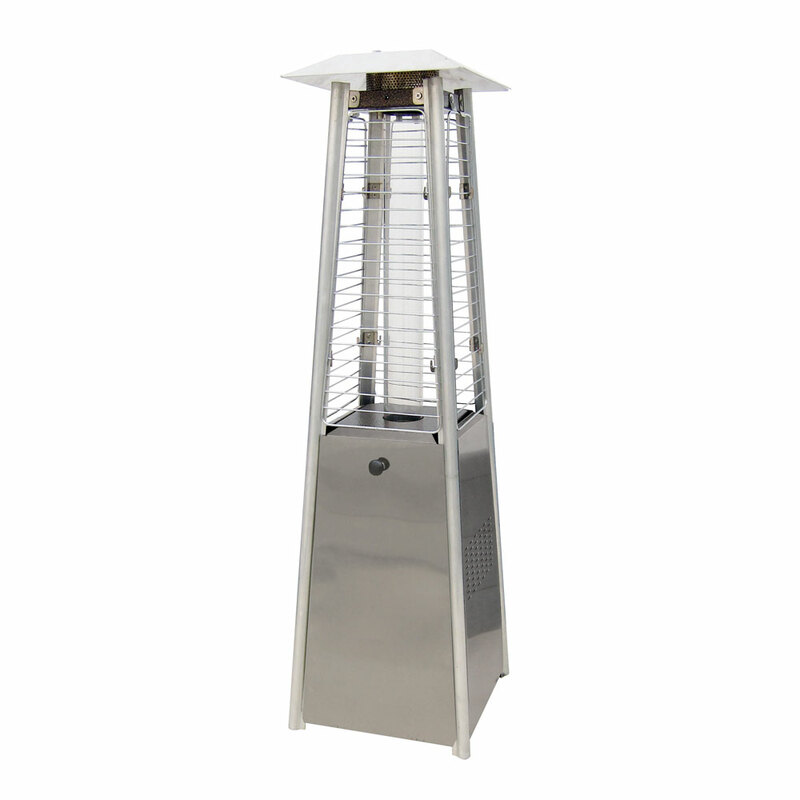 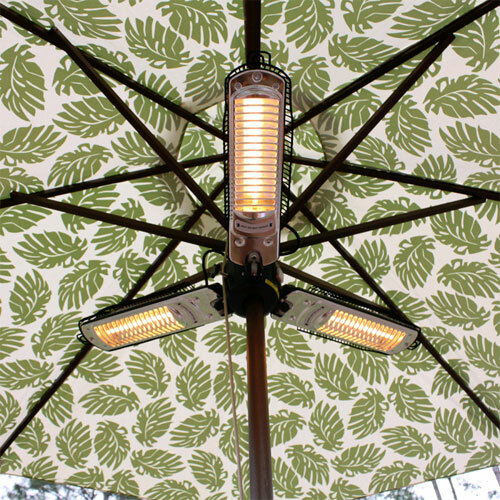 Our variety of Outdoor Patio heaters create an inviting 18&apos; - 20&apos; circle of warmth raises outdoor temperatures 10° F- 25° F, empowering you to enjoy your back yard, patio, or pool deck much later into the fall, and earlier in the spring, than ever before. 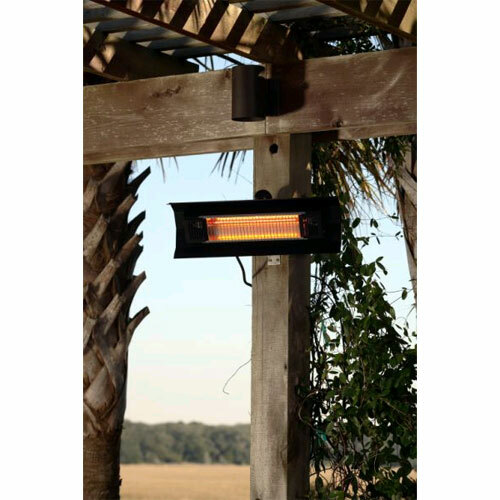 While they won&apos;t turn the dead of winter into a summer day, their adjustable temperature setting allows perfect control for a brisk evening barbecue, early morning coffee, or any other outdoor activity.